Eoghan, age 22, from North Leitrim began dancing at the age of three in his home town under the tutelage of Clare Faragher. He was gripped by the magic of Irish Dance after witnessing his sisters at class on collecting them. He begged his mother to let him attend the very next day, and so began his journey. 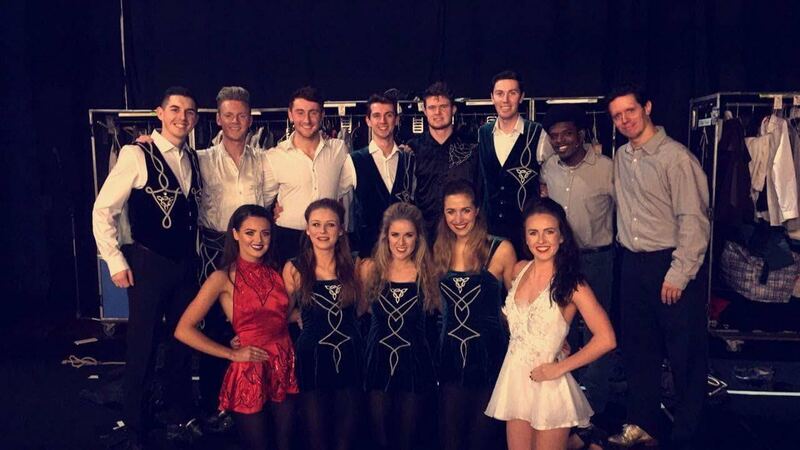 Since 2006 Eoghan has danced with the Siobhán McDonnell School of Irish Dancing in Sligo, where he has been led on to win many major titles around Ireland and across the globe. Eoghan has never lost his love for the art-form, and still competes to this day, training 7 days a week both here in Dublin and back home. Eoghan began performing on stage at a young age, joining a theater company aged 5. He has been involved in numerous musicals over the years, and has also graced big screens across the globe in various award winning films. 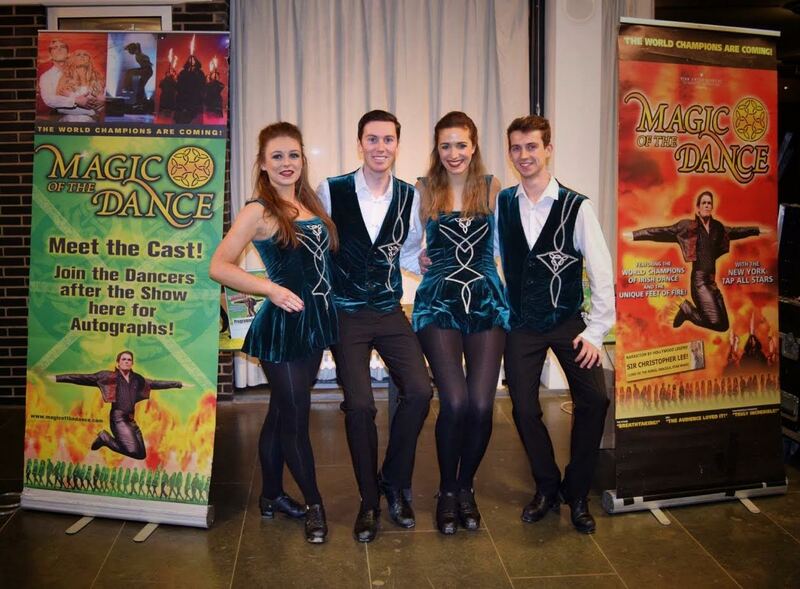 Eoghan began performing in Irish Dancing shows at the ripe age of 6 around Ireland with his first dancing teacher, Clare. Since then, he has had the pleasure of touring all across Europe and Asia with several companies getting the chance to visit 13 countries in Europe and also seeing spectacular theaters in Taiwan and the US. Most recently he has applied his knowledge of dance to choreograph shows that have been performed around Ireland and abroad. In his spare time, Eoghan studies Biomedical Engineering in UCD. He hopes to secure a position with Riverdance after graduation. 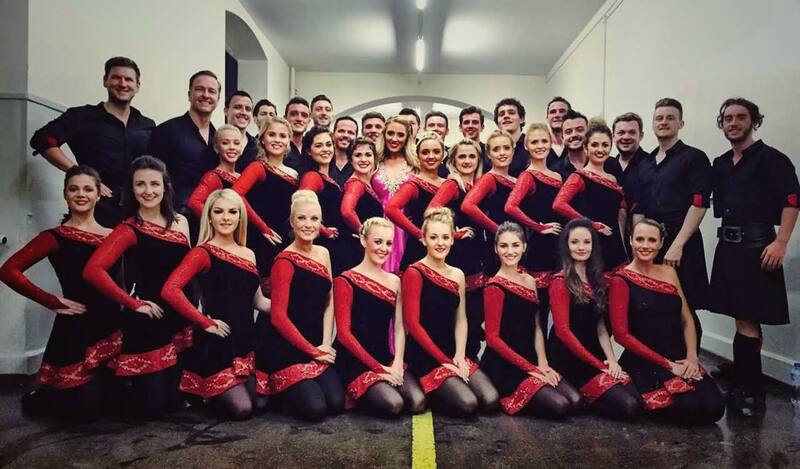 He has always admired Riverdance and would love the opportunity to perform in the show that started it all. Eoghan would like to wish you a pleasant stay in Dublin and looks forward to performing for you on your visit!